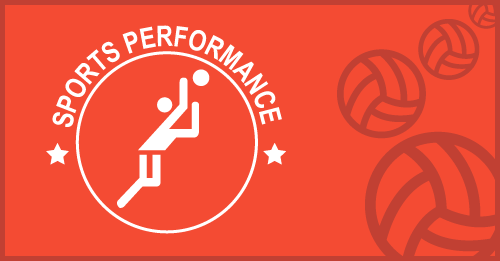 In 2019, SPVB will be holding five week Development & Competition programs for boys and girls. Practices will be geared toward teaching skills and strategy unique to sand volleyball, while learning the sports culture that separates it from the closely related indoor game. Practices will be fast paced with focus on technique and repetition to maximize the player’s experience. Players will have the opportunity for 2 on 2 competition and drills to get the full sand volleyball experience. Tournaments are held locally and players can choose how many times during the summer they want to compete. Players may sign up with the same teammate every time they compete, or they may sign up with new teammates each time. This allows for plenty of competition opportunities, and the ability to play with their friends. Tournaments are only single day events, usually lasting about 8 hours, with the winner playing for medals and trophies! Parents and spectators usually find watching a tournament on a beach more enjoyable than in a gym, and who doesn’t enjoy a little sun on the beach! The 2019 Sports Performance Sand Volleyball Varsity Program includes a competition jersey rental. Tournaments are paid for separately by the players on an event basis. Tournament costs are typically around $25 per player. Families will be provided with a Midwest competition calendar. Players are encourage to participate in as many tournaments as they can during the summer for the maximum experience!